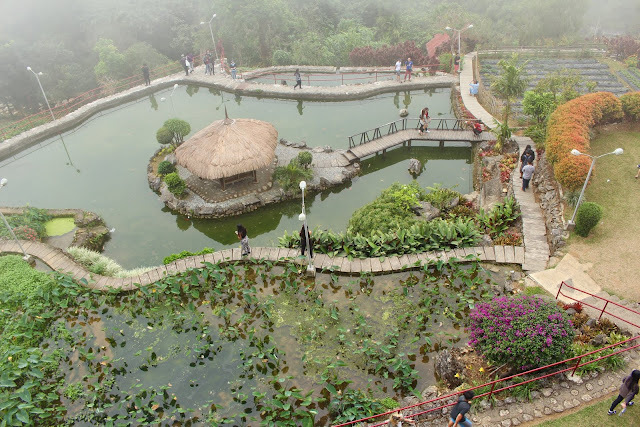 Ben Cab museum is one of the must visit places when in Baguio, so being a first timer, I just had to go for it. 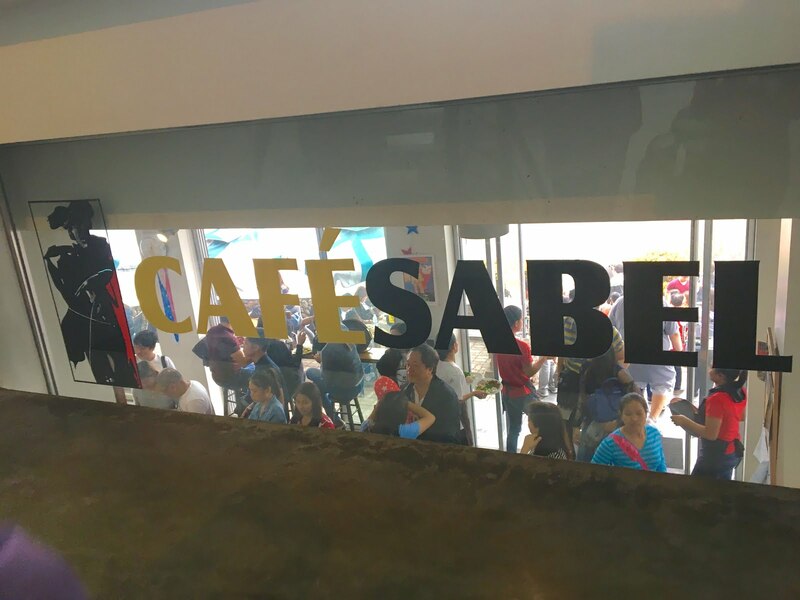 After appreciating the art exhibit, we went down to Cafe Sabel for lunch. We sat down on the veranda/ outside area where we can see the garden and feel the cold, Baguio air. We had the Farm Fresh Green Salad and the Hungarian (with rice). The hungarian was yummy and huge for the price. The meal also came with red rice and some sauteed mushrooms on the side. It's a sulit meal. The farm fresh green salad was a huge YES for me. I loved it! It had lettuce, watercress, croutons, parmesan and strawberry dressing. I loved that the veggies were so green and tasted fresh, with no trace of bitterness whatsoever. The dressing was also delicious. It tasted light, refreshing, and not too sweet. Let's put it this way, I loved the salad so much that I was thinking of living my life with that salad alone as my food. I'm still drooling about this now. Oh, the tinapa rice was also good! Overall, It's a food + ambiance kind of an experience. It was nice.